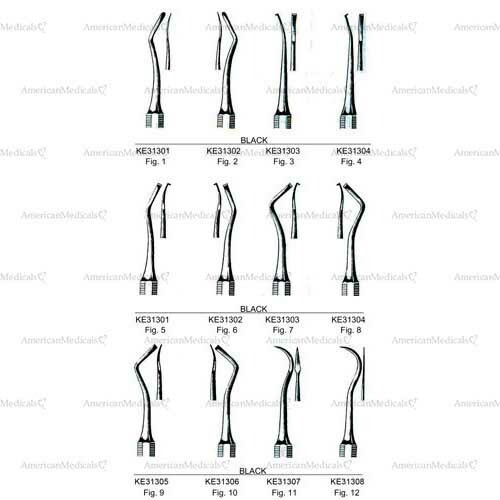 Made of surgical grade German stainless steel. Please be sure to review only the item itself. If you experience a health or safety issue with the product you are reviewing, please contact us. All submitted reviews become the licensed property of American Medicals, as set forth in our Terms and Conditions. Your review will be posted in five to seven days. We’ll post your screen name with your review. Any submissions that do not follow our review guidelines will not be posted. any guest product reviews, ideas or advice.